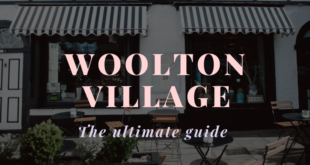 Home / Explore the City / Liverpool’s Celebrity Hotspots Revealed! Have you always wanted to know where the stars hang out in Liverpool? Well we’ve come up with a handy list of all of the best celebrity hotspots in Liverpool. Some of the biggest stars come to the city and with celebrity haunts all over town, it’s no wonder Liverpool is in high demand. From some of Hollywood’s A List celebrities to world class sportsmen, amazing pop stars and more, there are so many stars visiting Liverpool and we’re taking a look at where you can catch a glimpse of the celebrities that come and take over town. 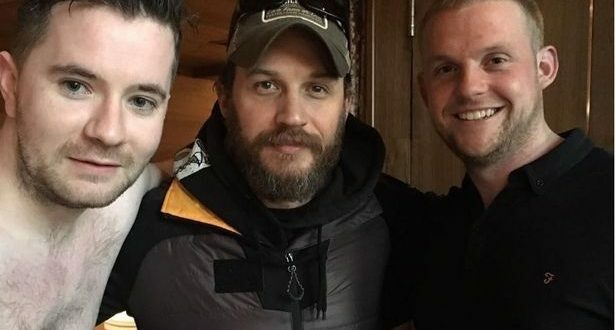 When Hollywood’s finest Tom Hardy landed in Liverpool, it seemed like the entire city went wild. 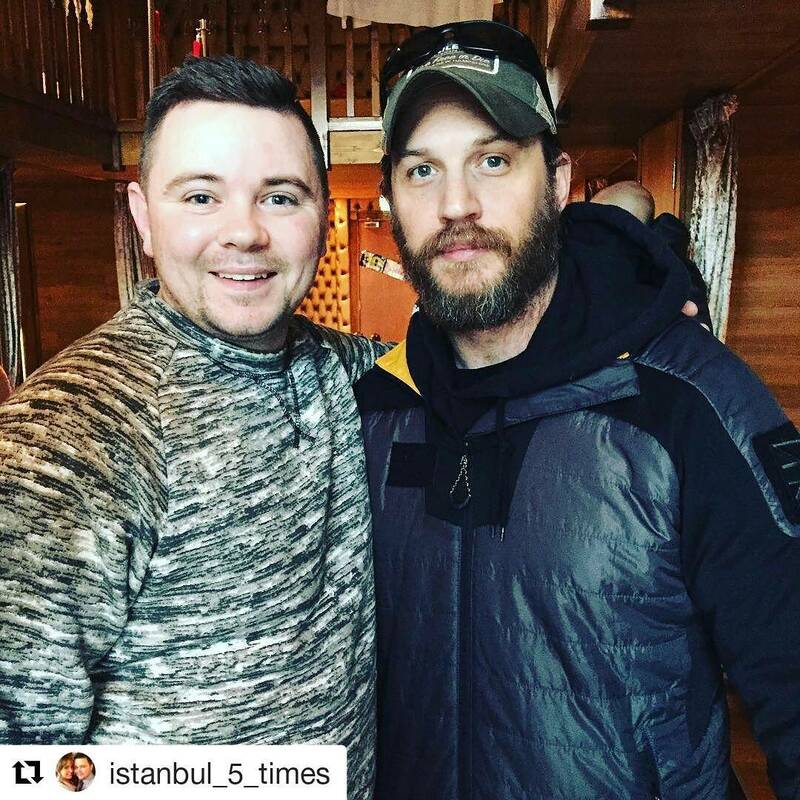 The actor was in town to film the next instalment of Peaky Blinders and was spotted in various hotspots in the city centre including our very own Shankly Hotel where he dined on the homemade scotch egg starter, hanging chicken kebab and fillet steak sharer. The Legend star even paid a visit to the Shankly’s show stopping Laurent Perrier suite, which is decked out with 12 double beds, each complete with their own en suite and wardrobe, and a huge 25-foot ceramic bath that lights up. His visit to the suite saw him gate-crash a guest’s 30th birthday who was more than delighted to see the worldwide sensation knocking at his door! If you didn’t know when Conor McGregor arrived in the city back in April, you must have been living under a rock! 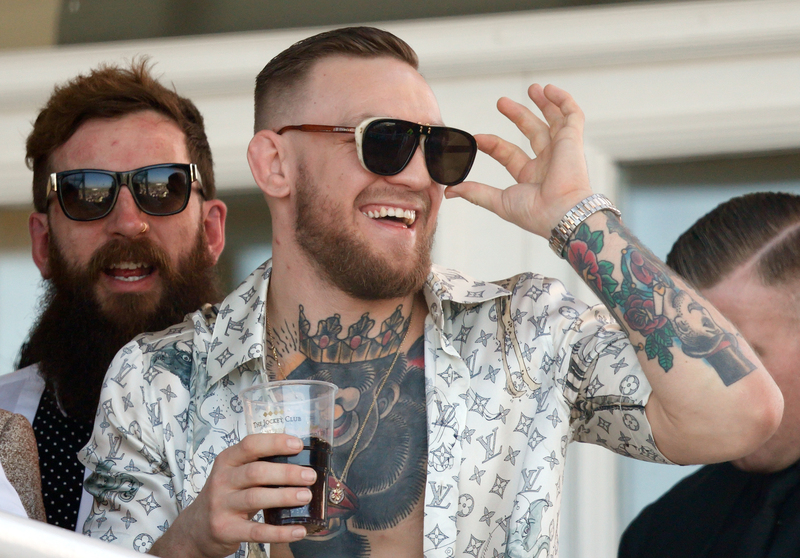 The UFC champion was talk of the town after arriving at Aintree Racecourse in a Rolls Royce for the Grand National in an unbuttoned Louis Vuitton shirt showing off his tattooed chest, completing the look with flipped open sunglasses. The MMA star was just getting started though, as he moved on to party the night away at Mansion until the early hours. Hangover or not, Conor was back again for round two the following night and made his way to Seel Street’s Empire nightclub. She might have left her role in Hollyoaks after years of playing Theresa McQueen but it seems Jorgie can’t keep away from Liverpool. The actress celebrated the end of her panto at the Empire Theatre with a fun girlie stay at Signature Living’s Arthouse Hotel. The blonde beauty shared a snap with her social media followers, cosying up to her former co-star Anna Shaffer and another friend as the girls enjoyed a night away. Although Whiston-born Mel C doesn’t live up north anymore, she still comes to visit the place she once called home. The former Spice Girl returned to Liverpool to play an exclusive event at Signature Living’s very own 30 James Street Hotel. Mel surprised guests by belting out some of the band’s most famous hits before taking to the stage to sing her own songs. Celebrities come from near and far to enjoy what our fantastic city has to offer so it’s no surprise that ITV’s hit reality show The Only Way Is Essex chose Liverpool to film its Christmas Special. Some of TOWIE’s biggest stars including Chloe Sims, James Lock, Megan McKenna, Tommy Mallett and Georgia Kousoulou all took to the Shankly Hotel to stay for the duration of their trip, whilst also visiting various Liverpool landmarks including the Beatles statues. 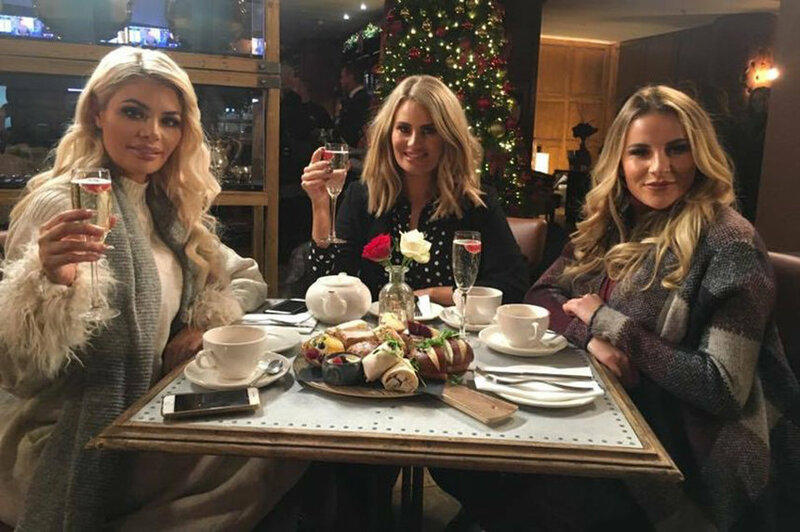 Other stars from the show included Chloe Lewis, Lydia Bright and Frankie Essex who are regulars at Signature Living’s city centre venues with the ladies staying at both Arthouse and the Shankly Hotel on their frequent visits to Liverpool. Natasha was born and bred in Liverpool and is often spotted in the city centre. 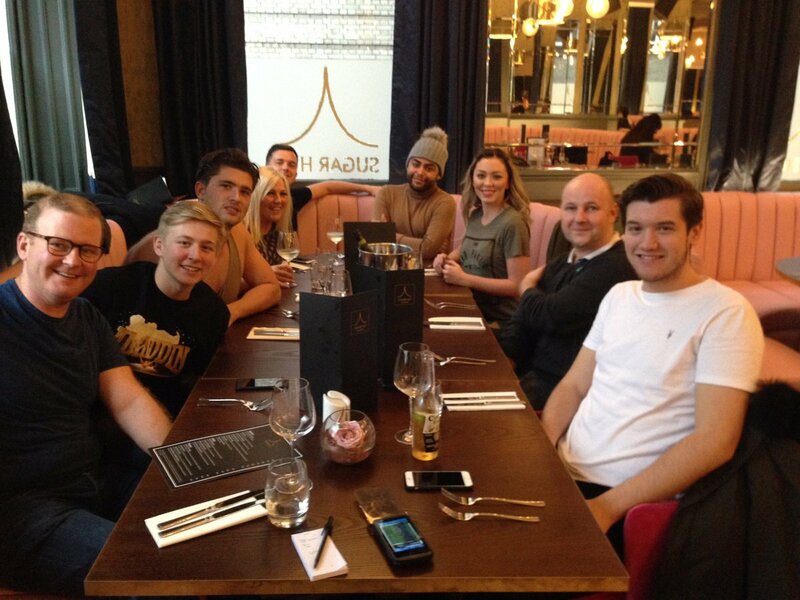 The singer was playing Princess Jasmine in Aladdin at the Epstein Theatre but couldn’t resist dropping into town to enjoy some dinner and drinks at Victoria Street’s Sugar Hut alongside her panto co-star Big Brother’s Mark Byron. The songstress happened to visit on a Thursday evening when the restaurant lets talent take to the stage and so Natasha treated fellow diners to a stunning performance. Coronation Street star Antony Cotton ventured to Liverpool from Manchester to pay a visit to 30 James Street Hotel. The actor turned up suited and booted in a sequinned black tuxedo as he prepared to party. 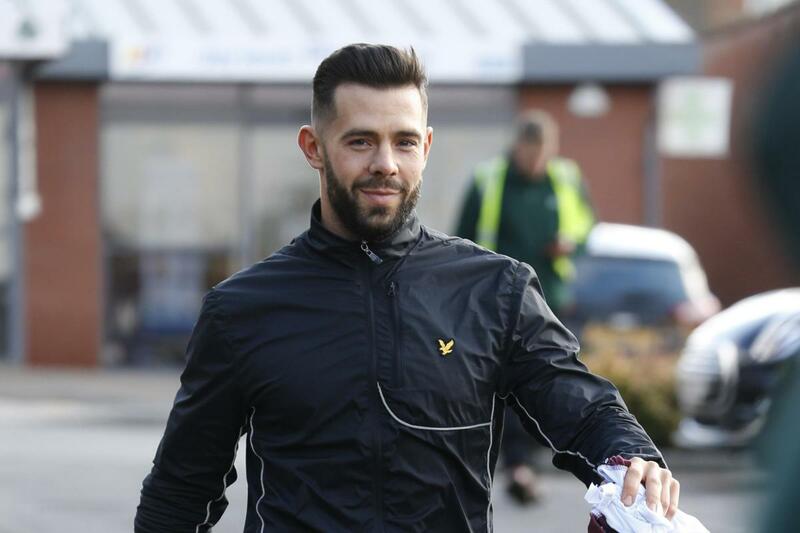 Former TOWIE star turned personal trainer to celebs Charlie King loves visiting Liverpool. If he’s not working out in Signature Fit Club, he’s getting pampered in the Metquarter’s Urban Calm. The reality star is big on healthy eating, working out and generally taking care of himself, so it’s no wonder he enjoys indulging in a facial or massage every once in a while. She’s one of the biggest socialites on the planet, so it’s no surprise Paris Hilton was keen to visit Liverpool and see some of the most famous venues in the city. The fashionista was spotted having loads of fun at the Cavern Club and even cosied up to the John Lennon statue, which she planted a kiss on! Paris ensured the streets of Liverpool were her catwalk as she commanded attention throughout Liverpool One and back to Lime Street station. We love Michelle Keegan and the actress clearly loves Liverpool after declaring Scouse girls “so glamorous”. The former Corrie star has paid a few visits to the city to promote her collections with Lipsy, and there’s no better place than Liverpool which is renowned for its signature style. The fashionista was also spotted treating herself to some new designer clothes from city centre hotspot Cricket. Sheridan Smith welcomed rave reviews on her performance as Cilla Black in the hit ITV show Cilla, which followed the icon’s journey from typewriter to stardom. The actress has been spotted in Liverpool on a number of occasions but was regularly seen out and about at some of the city’s hotspots including the Cavern Club, and stepping out of Albert Dock restaurant, Smuggler’s Cove. We hope you’ve enjoyed our rundown of the best celebrity hotspots in Liverpool.